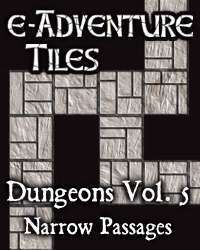 The dungeon just got a whole lot more claustrophobic with e-Adventure Tiles: Dungeons Vol. 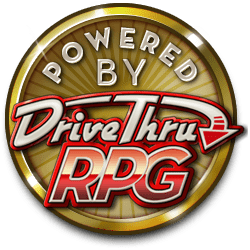 5 – Narrow Passages. This massive set gives you more than 40 six-inch-square tiles of twisting single square wide dungeon passages, including transitional tiles that let you connect to other sets in the e-Adventure Tiles: Dungeon series. e-Adventure Tiles are designed with a one-inch-grid for use with your favorite miniatures and RPGs by award winning cartographer Ed Bourelle.